Enrol in Fresh 92.7’s Music Production Course! Some of the world’s best music is made by people just like you, on their laptops in their bedrooms. However, if you’ve never so much as opened (or even heard of) a “new session,” getting started in the world of music production can be a daunting task. Thankfully, we’re here to help! Fresh 92.7’s Music Production Course is back, after selling out our first course of 2019. It’s holistic and hands-on. It’s easy on the bank account, and on the calendar too! 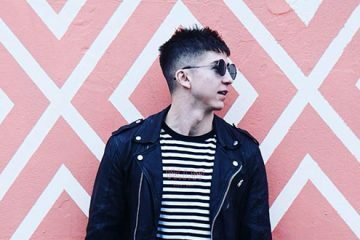 Held on Monday evenings over 6 weeks, the Fresh 92.7 Music Production Course will give you a grounding in the end-to-end process of creating a song, from coming up with a melody, to creating beats, to applying the finishing touches. You’ll leave the course with the skills, the knowledge, and the confidence to bring your ideas to life! The Fresh 92.7 Music Production Course will be taught by none other than MATIAH, also known as the voice of Fresh! She’s an accomplished singer, songwriter and producer, not only as an artist but at the person who puts together countless promos and sponsorship messages here at Fresh 92.7. 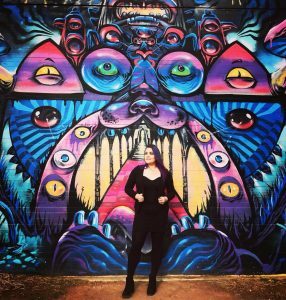 She’s also a brilliant teacher and a kind soul – exactly the kind of person you want teaching you to swim in the daunting waters of music production. The course is taught at SAE (School of Audio Engineering) taking full advantage of their top-class facilities, including iMacs and MIDI controllers! We’ll also provide take-home notes to refer back to, one-on-one support, and the option to enrol in some exciting masterclasses which we’ll reveal a bit later in the year. Production Course students will get first priority and a discounted price when enrolling in the masterclasses! If you or someone you know needs a little bit of guidance to get started as a producer or an artist, this is the perfect way to begin. 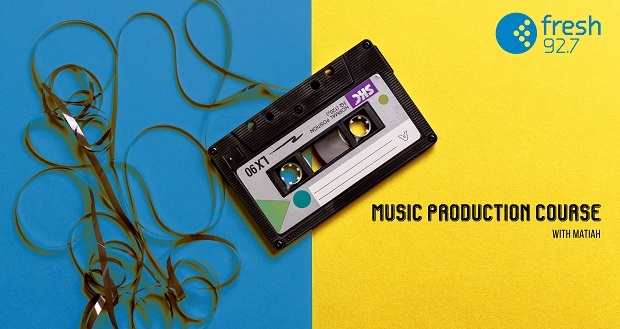 Enrol now for the second Music Production Course, starting April 29, 2019. To enrol, and to read a more detailed course outline, head to our Shop. Fresh locals to appear at GTM this month!! 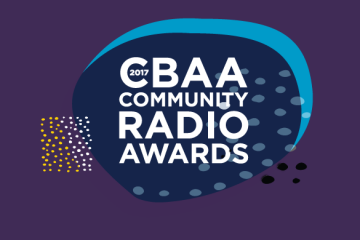 And the 2017 CBAA Award nominees are… Fresh 92.7!